* The Terra/Cinderella Fanclub! * "A Dream We Want to Believe In"
What? I refuse to let Virgil have all the fun! 1. They both helped restore each other's faith in dreams. Terra helped her get to the ball, and Cinderella reminded him that even when things look bad, dreams can still come true. 2. The above example gives one the impression that her light could help him battle his darkness, providing plenty of opportunites for both fluff and aaaaaaaaaaaaaangst! 3. When Jaq started telling Ven about Cinderella, Ven IMMEDIATELY thought of Terra! See, even he ships this pairing! 4. Aqua also supports this pairing; Cindy gave them all hope that Terra would stay strong. 5. Terra is a complete gentleman to Cinderella. He escorts her into the ball and bows her inside! Awww! 7. On that note, compared to what happened in the original movie, Terra and Cinderella have a much more fleshed-out relationship. So c'mon, sign up! Don't be shy! Topic question: Where would Terra take Cinderella on a date? lol I see what you did there, wifen. ;D I'm glad that someone other than myself is making a crack FC for once. You are all ADDED! Welcome to the Terra/Cinderella FC! Hey, I also made the Demyx/Kairi FC! So this is actually my second crack pairing FC, now that I think about it. Thank you for your support! 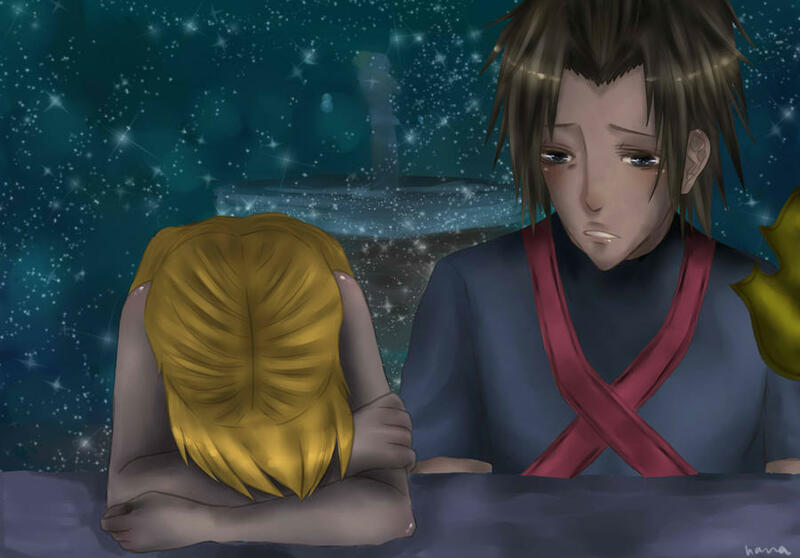 Terra started out protecting Cinderella, but then Terranort used him to destroy her world and take her heart to open the Door to Darkness...this pairing really does offer opportunities for ANGST!fanfics! Now I kind of want Cinderella to be the one who brings him to his senses, but they probably won't do it because it's too big of a role for a mere Disney ally. Sadly, it seems that only Mickey gets to do that kind of awesome stuff. It's PERFECT! Who made that, btw? If I put it in the OP, I want to give credit where credit is due. Me too. It seems right that someone like Cinderella would awaken Terra inside of Xehanort. But oh well. I know, right? Especially because she's a PoH, and she cared about him, so she completely fits the role. LOL, they could recreate the SoKai scene from Hollow Bastion, only Cinderella would run up and glomp Xehanort, and suddenly Terra would be the one standing there! Wooooah, I'd love joinage to this!! I fell in love with this pairing when I first played the game ^_^ I mean, he's so sweet and cute to her ("the strength of heart...will carry you through the hardest of trials" lol), and that Cinderella protect mission is one of THE most annoying things ever, and yet she's supposed to be with Prince Charming, who doesn't do much of well...anything? Pfffft. Terra helps her out, they've got a lot in common, AND they look cute together! 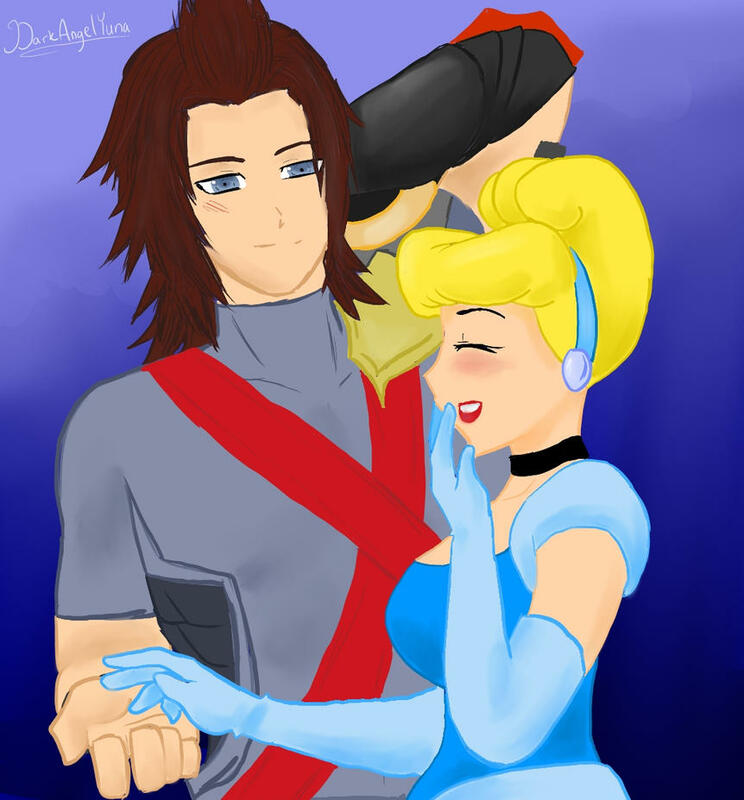 It's perfect :D Terra x Cinderella forever! I would squee too! And Aqua would just be happy to have Terra back, so she would totally start shipping this pairing too! They DO have a lot in common, don't they? I agree with everything that you said! Yes, yes, draw fanart, and I will add it to the OP! I would love to see some Terra/Cinderella fanart! And I want to write some fanfics, but I'm putting all ideas on hold until Madammina, my beta author, gets her copy of BBS, so she doesn't get spoiled. Welcome, Sign! Heehee, I also ship Aqua/Mysterious Figure. What about poor Ven? D: He seems to be left out! Join the Ven/Olette FC! *wink wink, nudge nudge* Sublimnal messages FTW! Ven gets Snow White. Duh. Terra and Ven: Two best friends, traveling the worlds with their Keyblades and charming Disney Princesses EVERYWHERE! ...oh all right, and I like Ven/Olette too! Haha, okay, I'll try to draw something up! But I'm not quite sure what...I'm horrible at romantic images xD You guys have any ideas?